80% LEASED BUILDING IN HIGH PROFILE LOCATION! Amazing Office/Retail building producing a solid income stream. Leased with long term tenants. High profile location with ideal highway visibility. Easy, multi-stream access on to Louie Drive. Quality finishes throughout. Well maintained and clean building. Potential for building to be Strata titled. Additional lands available for sale see MLS 10139091 By appointment only. 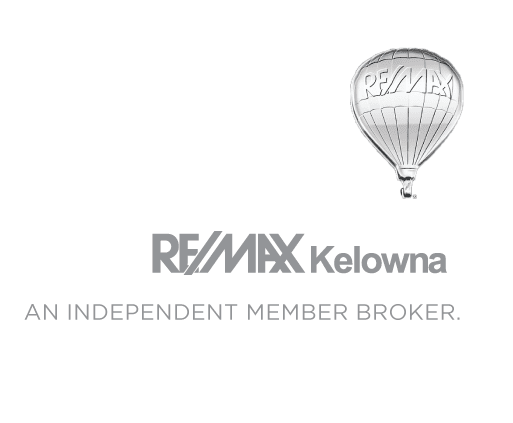 Book your private tour today - Call/text Terese Cairns RE/MAX Kelowna 1-604-307-7914.